C2S Consulting Group is featured on the cover of CIO Review magazine as a top pick for AWS solution providers. 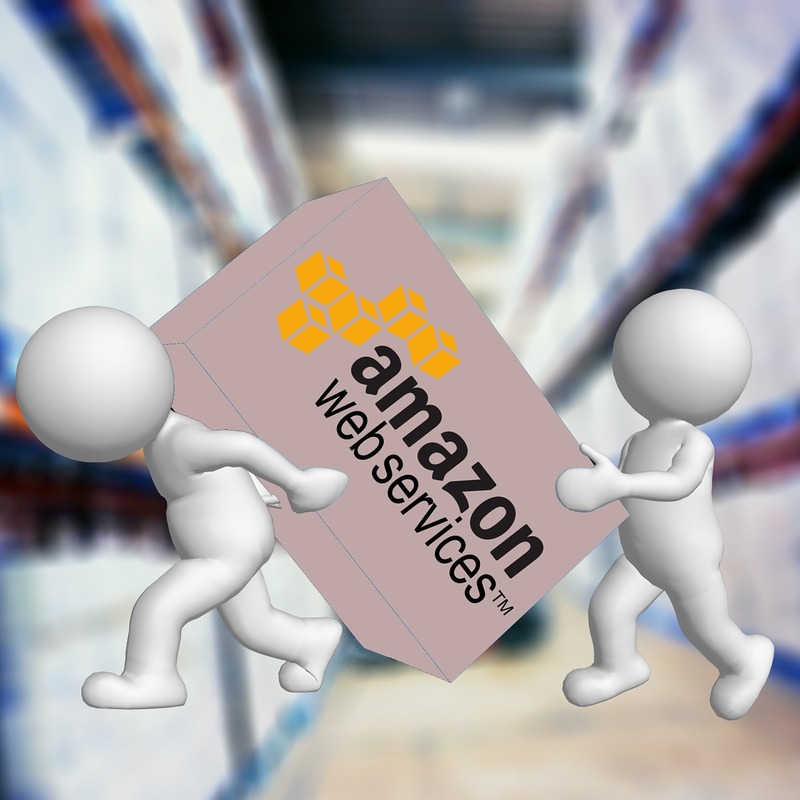 We are proud to be a member of the Amazon Web Service Partner Network. We invite you to meet with our team to learn how we can optimize your budget, gain operational efficiency through automation and help you spend more time focusing on your business and less on the operational overhead.